Thinking of going on a campervan roadtrip in Australia? Well these roadtrips are like shake’n’bake baby...they’re pre-made with a set price – so you can spend more time enjoying your holiday!!! These camper van packages are made to cater for everything you wanna see, so check them out. Our campervan rental pricings are cheap for traveller wanting to see more of Australia. If you want to hit the road on a budget and style, then our campervan rental Australia is the one for you. Choose from a range of campervans, 4wd, 4x4 and car rental we offer that suits your travel needs and budget. The ultimate roadtrip experience for you and your mate. We provide the perfect budget accommodation you need for your travel. Getting arround is easy in a our campervan. More freedom than an organised tour for less than half the price. Our campervan is the most flexible way to get around Australia, New Zealand, Europe, South America, Africa, Canada and North America. Cheaper than a package tour or bus and hostels! Our campervan rental has depots in 34 major cities, we are just a phone call away. 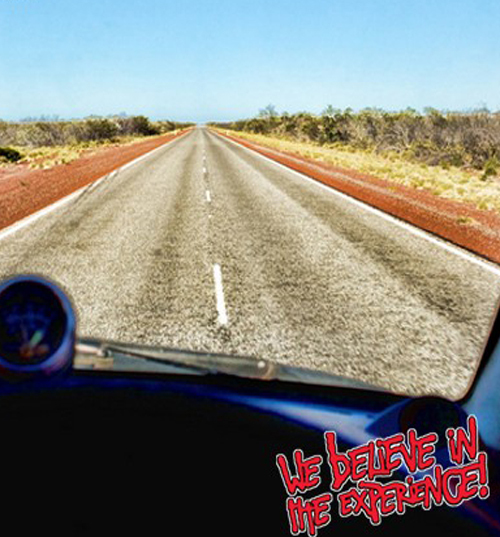 Driving around Australia on a campervan is cheap and fun. You get to visit all kinds of places without any restrictions. You can cook your meal just by opening the back door of your campervan and have diner under the stars. Some campervan comes with roof top tent where you can bring the whole family on a roadtrip. Campervan is the most affordable and one of the most popular mode of transport to travel around Australia.